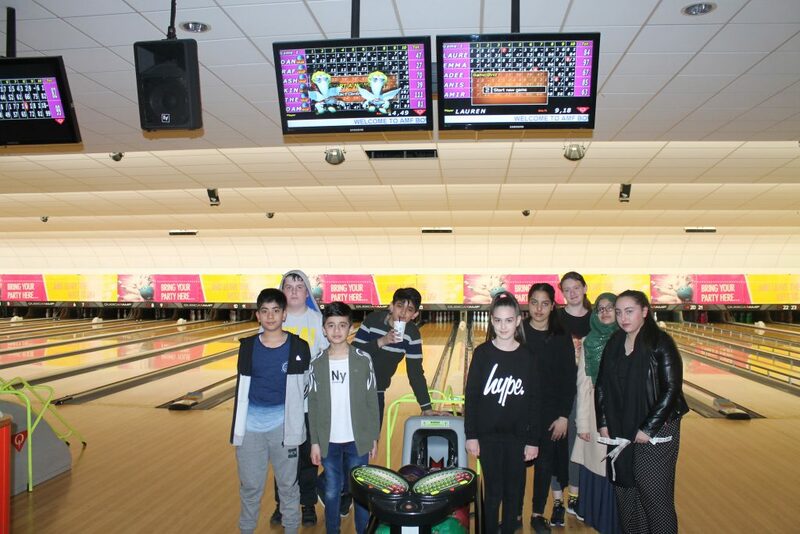 The after school rewards trip, to AMF Bowling on the Rock in Bury, was a great event. Featuring outstanding students from across year groups, this was a superb opportunity to celebrate student success. The competition was intense but Emma Kay was able to battle to victory, winning the student prize for the highest score. All the students mixed well and immensely enjoyed their time together. They were excellent ambassadors for the school and it was a joy to see them encouraging each other.